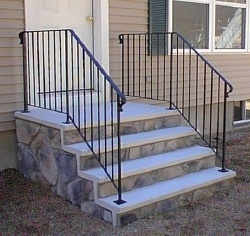 Outdoor stairs represent the connection between your yard and the outside door of the house. 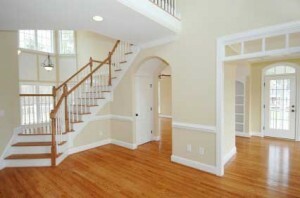 They are the focus point before entering inside the house so their design is important. 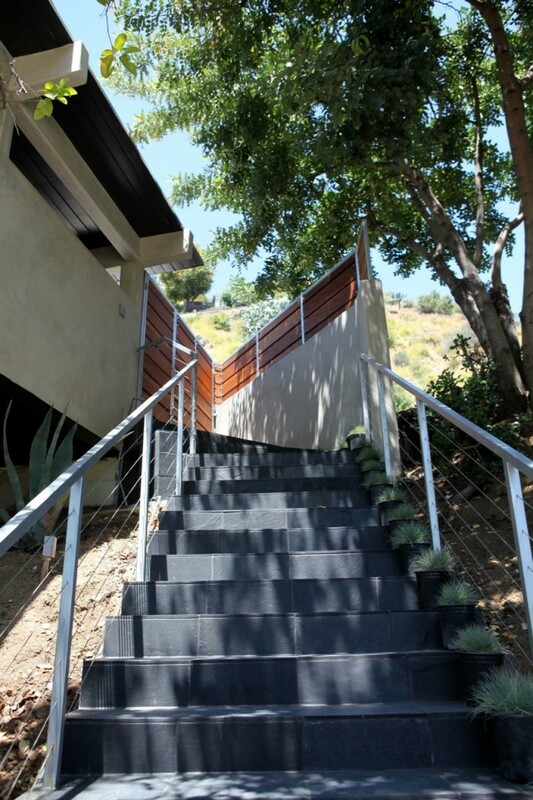 Installing modern treads will make your outdoor stairs look wonderful. 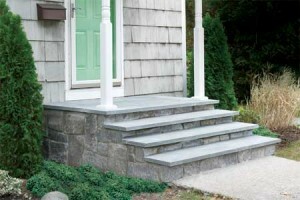 In the following lines, we will present you different types of outdoor stair treads to choose from. 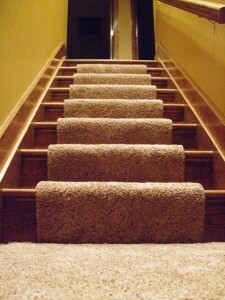 Carpet runners are the cheapest option to cover any outdoor staircase. 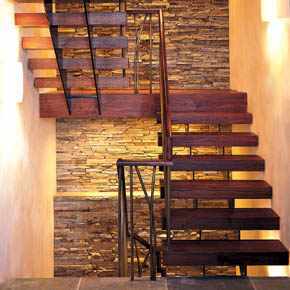 Besides the fact that they come in various modern patterns and colors, they will give your stairs a graceful and classic look. 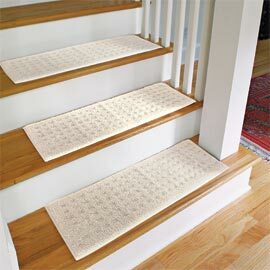 Pick up a modern carpet runner in one or several colors to go with your outdoor stair railings. 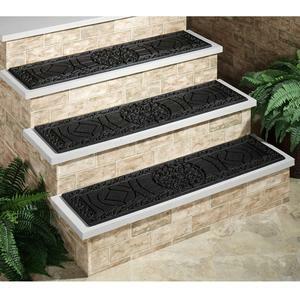 Rubber treads are another good choice for your exterior stairs; these come in separate pieces of treads and are available in many different shapes and thickness. 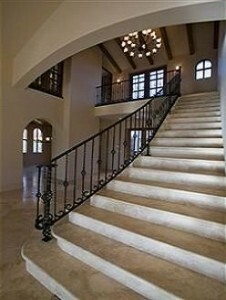 You can opt for oval or rectangular treads for a special look. Rubber treads need to be glued using a special adhesive; sometimes they present an adhesive backing. 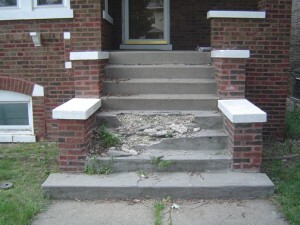 Although rubber treads are cheap, they are not the best option if you have big outdoor stairs. 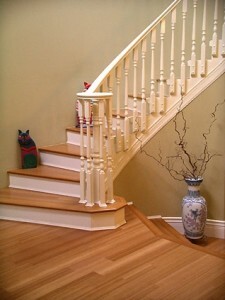 Colorful fiberglass treads are very practical because they are non-slippery. 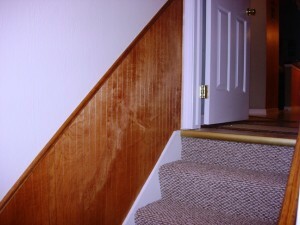 They stay fixed in place due to the special trim they present at their edges. 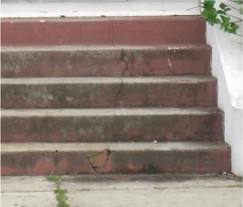 Fiberglass treads are also available in mesh type. 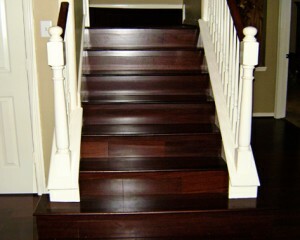 Manufacturers produce different fiberglass treads colors for their customers. 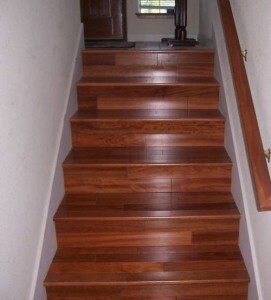 Fiberglass is one of the best materials used for stair treads. 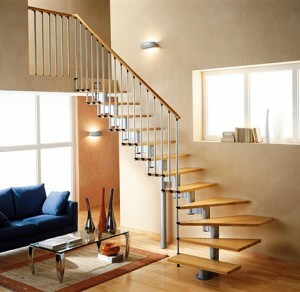 Sturdy aluminum treads are very often used in commercial spaces because they are non-slippery. Although they come in different colors and designs, most people prefer the gray ones. 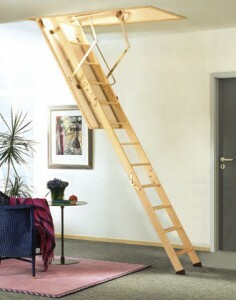 They are very long lasting and do not require special maintenance. 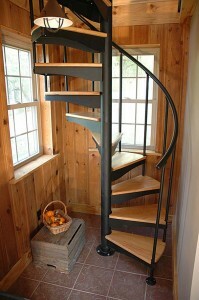 Besides all these treads options, you can also choose vinyl treads or braided rug treads for your stairs. You can find various modern designs in specialized stores and online. Pick up a suitable color and design for a marvelous result.